Is there a better alternative to Headlines for Google News? 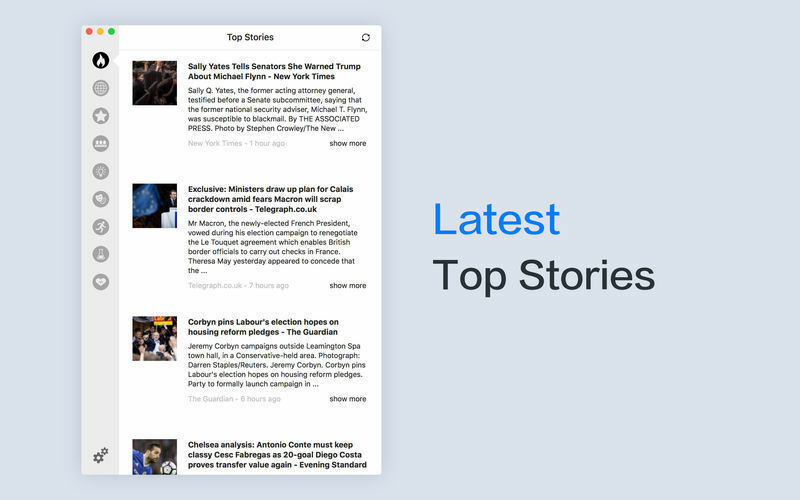 Is Headlines for Google News really the best app in News category? 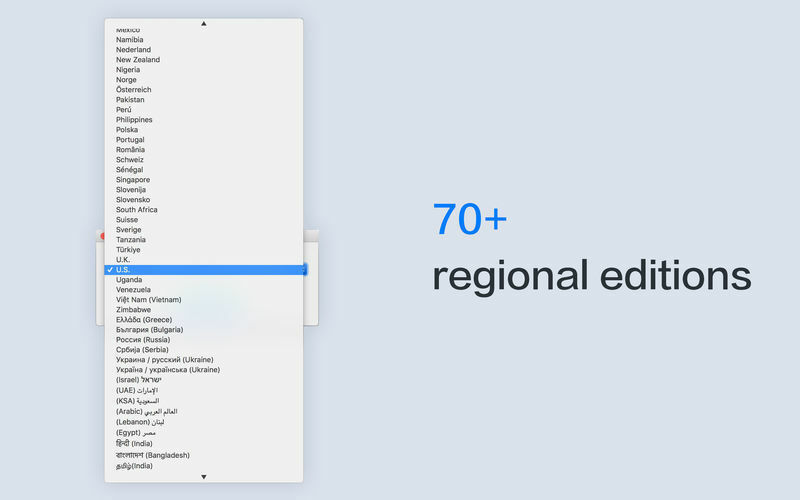 Will Headlines for Google News work good on macOS 10.13.4? 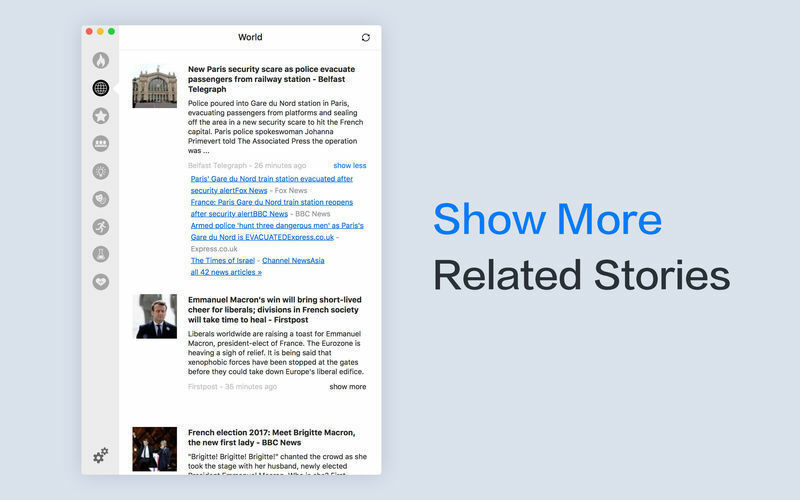 Headlines for Google News is a simple way to read Google News. You can read the article in your web browser when clicking on the item. Headlines for Google News needs a review. Be the first to review this app and get the discussion started! Headlines for Google News needs a rating. Be the first to rate this app and get the discussion started!